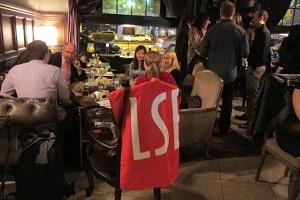 On June 21, AFLSE chapters in the US and CFLSE chapters in Canada will bring LSE's dynamic alumni together in cities across the continent to share career advice, make connections with each other and build a strong network for alumni seeking jobs or looking to advance their careers. Held in local establishments on the same night of the year, these events are designed to provide networking opportunities in a fun, relaxed setting. Stay tuned for more details about an event near you or reach out to your local chapter to get involved!